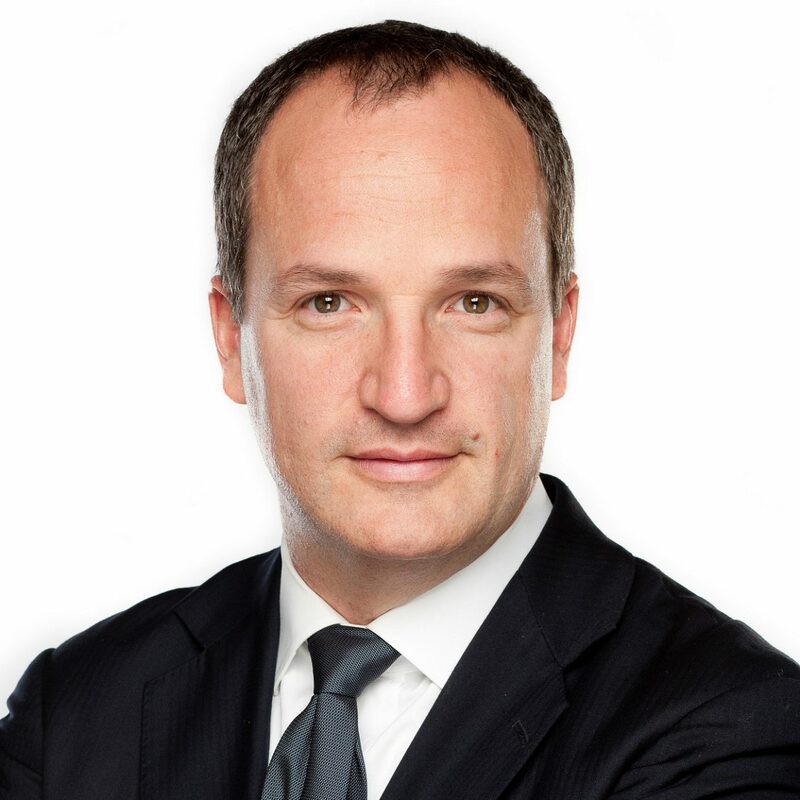 Since 2015, as Senior Vice-President, Corporate services for BCE, André Beaulieu is responsible for one of the largest procurement portfolios in Canada, and the Value Creation team who leads all major restructuring initiatives as well as the integration of all BCE acquisitions. He is also in charge of Real Estate operations and Corporate Security — including cyber-security, for BCE. Between 2012 and 2015, André served as Senior Vice President for Wholesale, a business unit force serving 700 telecommunications customers in 180 countries. During the same period, he was President of BCE Nexxia, the entity that owns and manages Bell’s network in the U.S. Between 2007 and 2011, André has occupied a series of executive functions, including VP Corporate Strategy. Born in Québec City, André received both his BA (Honours) and his B.C.L/LL.B from Montréal’s McGill University. An active member of the community since his return to Montreal in 2007, he sits on the boards of Equitas, the Montreal Children’s Hospital Foundation, Global Canada and the Azrieli Foundation (Audit committee). He is also a co-founder of the Banff Forum.